"As has been reported on many gaming blogs and websites, we have temporarily taken Firmware v2.40 offline. We've received a limited number of calls from consumers experiencing an issue with installing the system software update on their PS3. While our consumer services department has seen a low volume of calls on this topic, we are committed to providing the PS3 community with XMB access features delivered in the v2.40 update. "We are working diligently to isolate the problem for those few consumers and to identify a solution before we put the firmware back up." 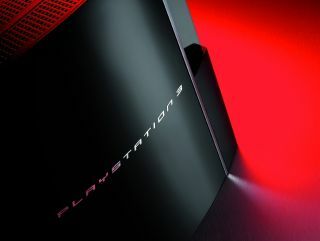 TechRadar has contacted Sony Computer Entertainment Europe this morning for further updates so stay tuned.